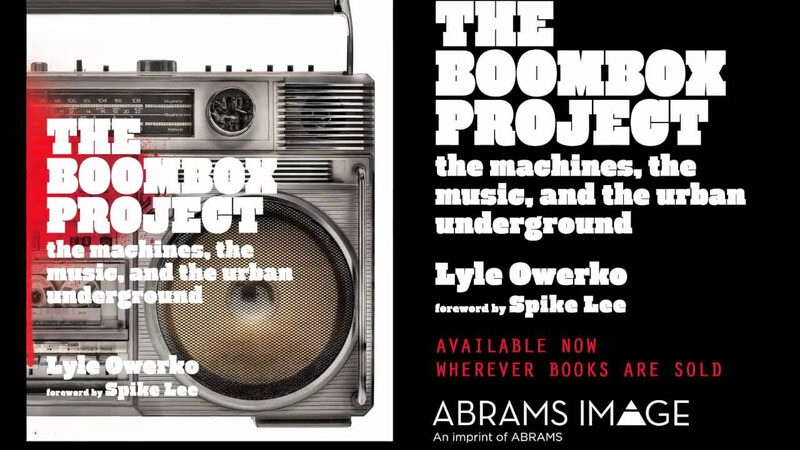 DJ Spooky also has participated in renowned photographer Lyle Owerko’s new book “The Boombox Project” on the history of boomboxes. Antarctica, the only uninhabited continent, belongs to no single country and has no government. While certain countries lay claim to portions of the landmass, it is the only solid land on the planet with no unified national affiliation. Drawing on the continent’s rich history of inspiring exploration and artistic endeavors, Paul D. Miller a.k.a. DJ Spooky has put together his own multimedia, multidisciplinary study of Antactica. Book of Ice is one aspect of this ongoing project. In light of climate change and tireless human enterprise to be present everywhere on the planet, Miller uses Antarctica as a point on entry for contemplating humanity’s relationship with the natural world. 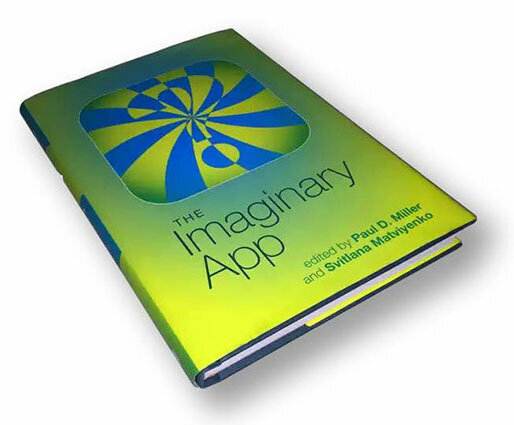 The two additional contributors to The Book Of Ice – Columbia University’s Brian Greene, best selling author of The Elegant Universe, and Ross A. Virginia, Director of Arctic Studies at Dartmouth College, a world renowned expert on Antarctica – add several layers of analysis to the books exploration of the theme of science and graphic design. Using photographs and film stills from his journey to the bottom of the world, along with original artworks and re-appropriated archival materials, Miller ponders how Antarctica could liberate itself from the rest of the world. 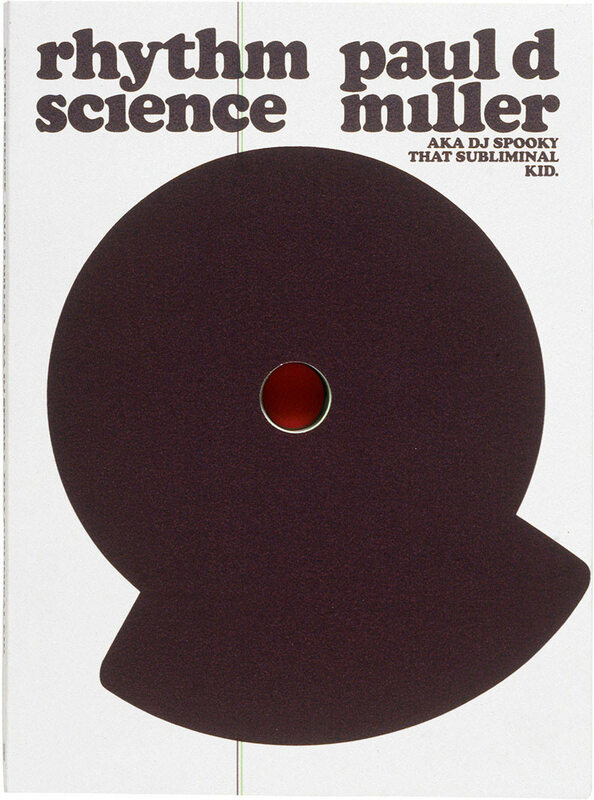 Part fictional manifesto, part history and part science book, Book of Ice furthers Miller’s reputation as an innovative artist capable of making the old look new. 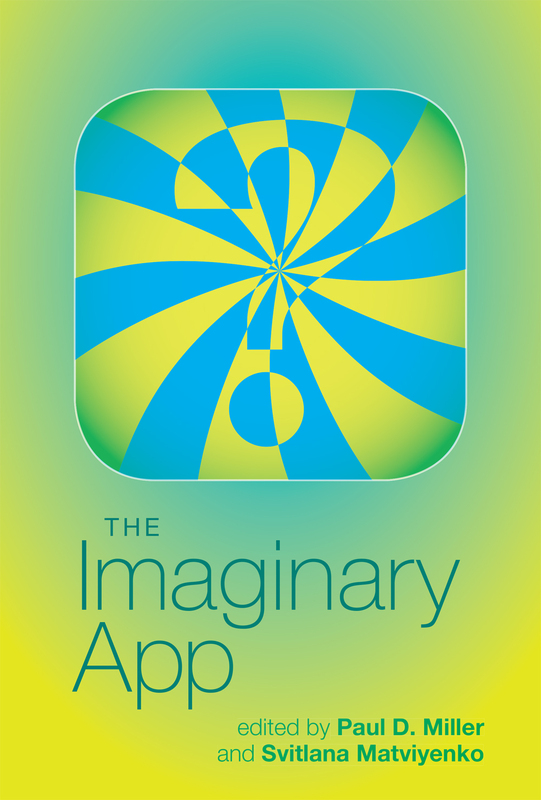 Out now on Mark Batty Publisher. 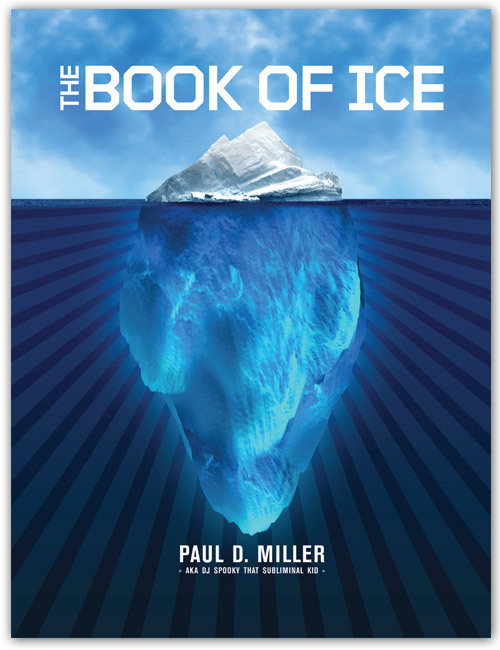 Learn more about The Book of Ice.